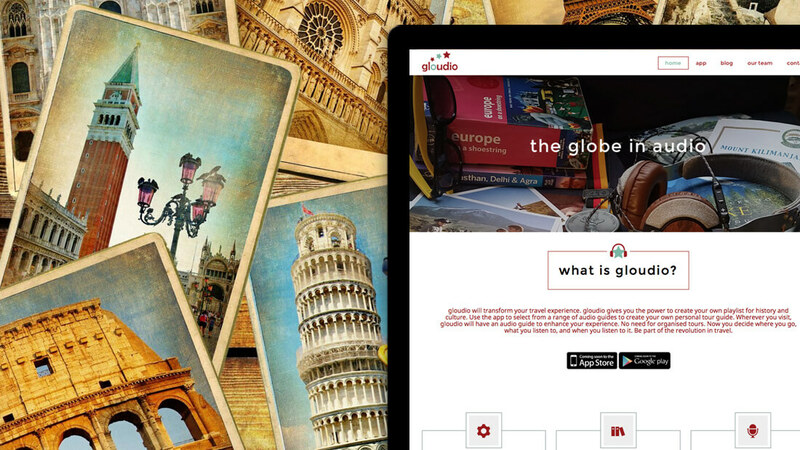 Gloudio is an app that will transform Travel experience by allowing you to create your own playlist for history and culture. The app offers a range of audio guides so you can create your own personal tour guide. 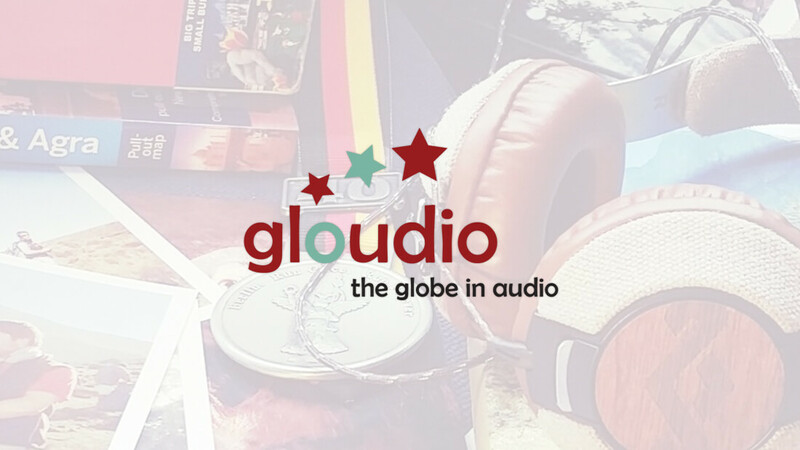 Wherever you visit, Gloudio will have an audio guide to enhance your experience. No need for organised tours. Now you decide where you go, what you listen to, and when you listen to it. We know the uninspiring communication many growing companies fall into and wanted to create a website that featured exactly what the app does. 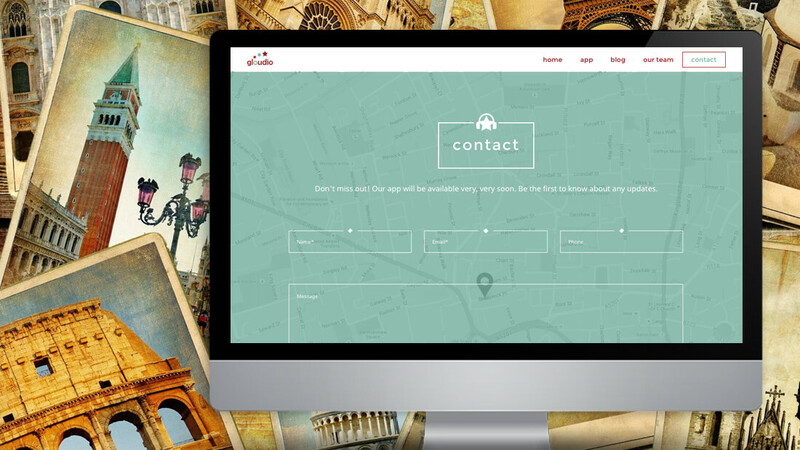 As a new introductory app, it was important to convey to visitors why and how to use it. 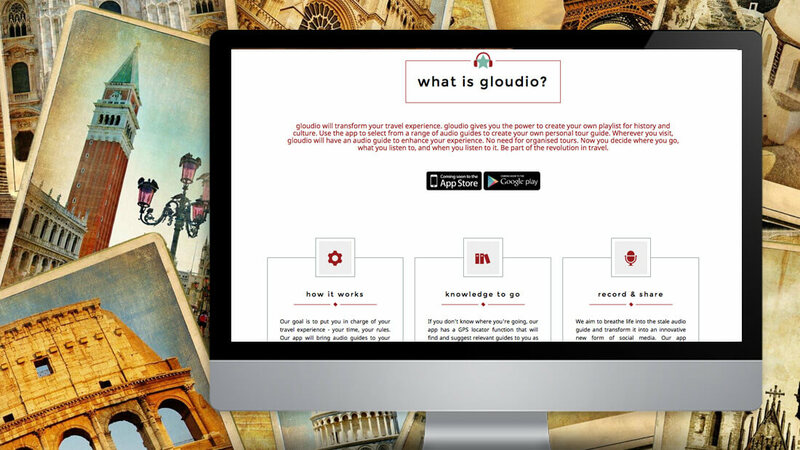 We worked directly with Gloudio’s team to connect, collaborate and share immediate, essential information about want they wanted to showcase about the company.